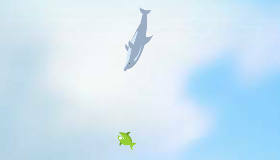 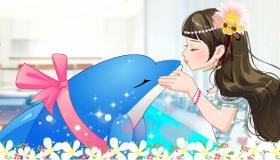 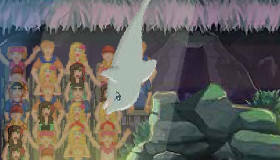 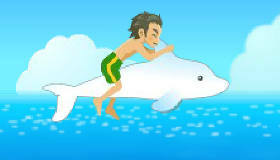 Free Dolphin Games For Girls! 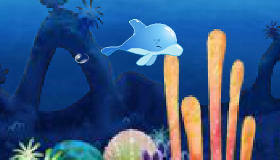 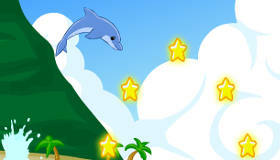 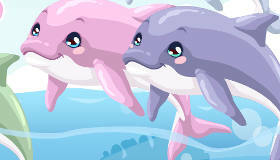 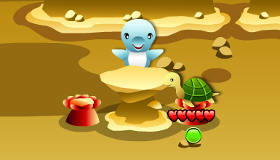 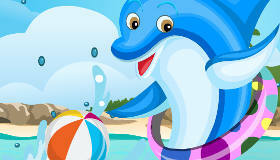 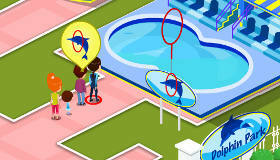 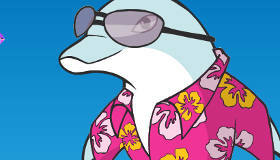 If dolphins are your favourite animals, you’ll find schools of them in our dolphin games! 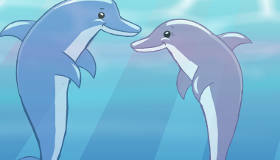 There are lots of very different kinds of dolphins. 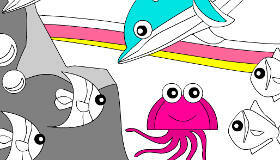 Even though they live in the sea, here you can colour in with them, or get a dolphin through an obstacle course. 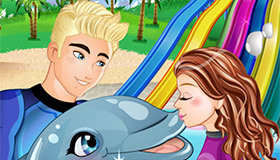 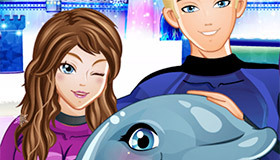 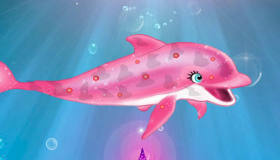 If you have a photo of a dolphin in your room, or in your diary,you’ll definitely take pleasure in playing these dolphin games picked specially for girls! 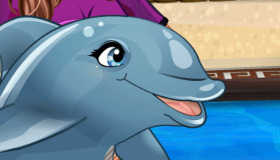 You’ll learn everything about dolphins and perhaps you will be able to plan to become a vet one day – or even a dolphin trainer.